Inspired by Berlioz's views on the storm in Beethoven's Symphony No 6, Jonathon James goes on a journey through seven musical tempests and explains what makes them so effective. Berlioz was fascinated by the orchestra as a colour palette, and wrote a Treatise on Orchestration which is still hugely influential even today. 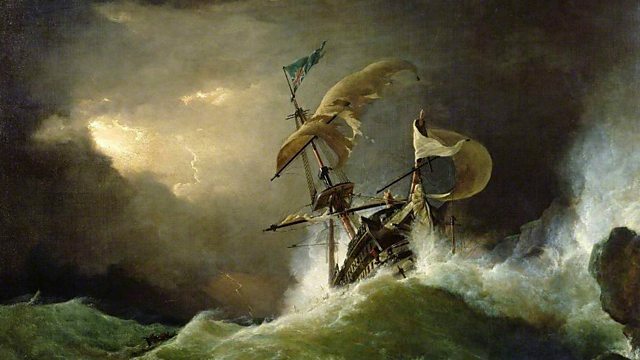 In his manual Berlioz waxed lyrical about the Storm in Beethoven's sixth symphony, and later used some of the same techniques in his own tempests, such as the Royal Hunt and Storm from his Opera Les Troyens. In a concert with the BBC National Orchestra of Wales under the baton of Jessica Cottis, Jon James takes us through seven depictions of storms and seascapes from a period of over 200 years, revealing the ingenious ways that each composer creates his maelstrom.